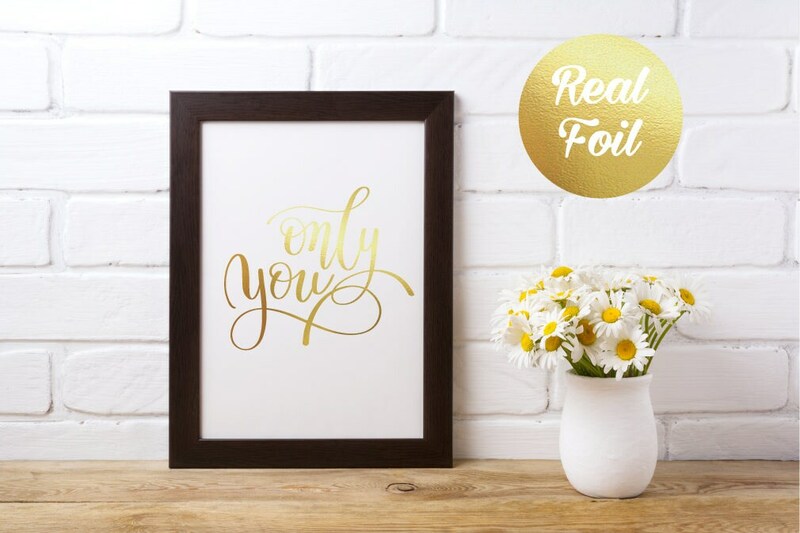 A stunning A4 real foil print with the quote "Only you". 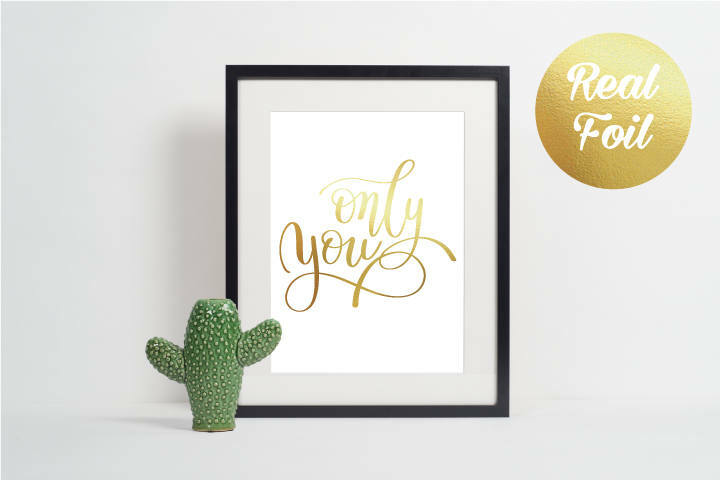 A great simple love quote to really set a talking point of your room. Looks eye-catching on your walls at home or office. Sparkles in the light, creating a great feature point of a room. A unique product for your home decor, or a fabulous gift for anyone. 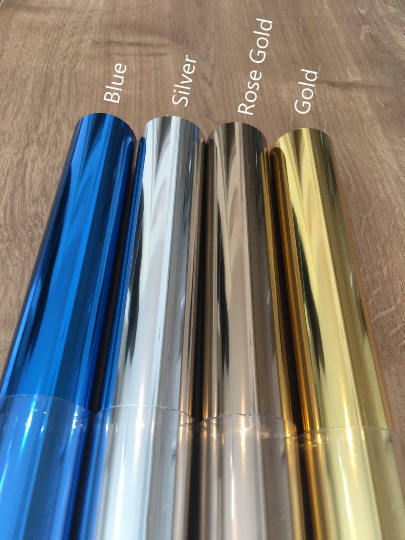 Available in 4 beautiful real foil colours. Size of the print is A4 (21 x 29.7cm/ 8.3 x 11.7 in). Frame is not included. 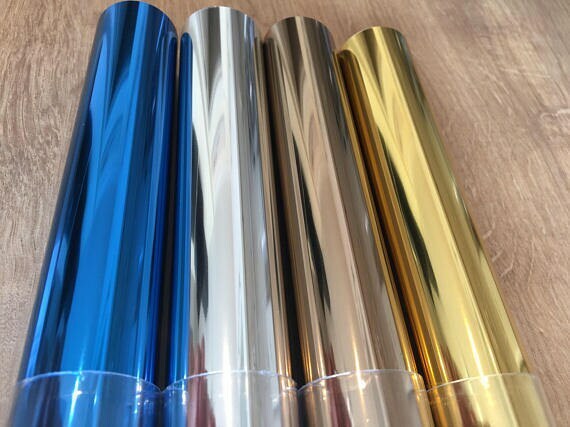 Due to the item being hand foil made, some slight imperfections may be visable. This is perfectly normal and will not take away the effectiveness of the print. - Original print produced using a high quality, 300dpi printer to ensure high qualities when being foiled. All prints are sent in a hard backed envelope, and seleaed in a plastic sleeve to ensure protection of the print throughout delivery.